Perhaps you've heard it a thousand times already that we should never judge a book by its cover. Nevertheless, these are words we should all live by. The same goes with this line, "things are not always what they seem." Earlier today, I overheard my brother asking if he could buy new strings for his guitar. I've mentioned before that he learned playing it all by himself. 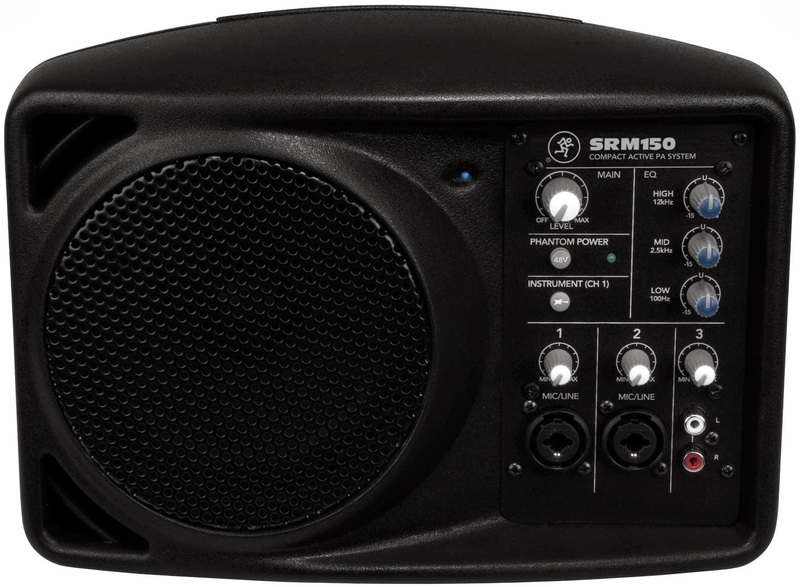 I am thinking if we should also buy an electric one that he could connect to a decent speaker, like that of mackie srm 150. This speaker may be small but it is big on features and sound quality. One day, if ever we really have to get one of these, I already know a place to look for one. But if you also have suggestions on where to buy one at an affordable price, do let me know!